The 3rd Largest Semiconductor Producer in the World, QUALCOMM is up with 2 more quad-core CPUs optimized for China- The MSM8226 and the MSM8626. The MSM8226 and MSM8626 are the quad-core versions of MSM8225 and MSM8625 that were announced last December. They will feature Adreno 305 GPU instead of Adreno 203 and will also give a longer battery life to the smartphones. Both the chips have integrated WTR2605 multi-mode radio transceiver for china-specific bands such as TD-SCDMA, CDMA 1xAdv and HSPA+ that also saves power up to 40 percent when compared to the previous generations. "The expansion of our Qualcomm Snapdragon S4 family extends our leadership in performance and low power for the high-volume smartphones," Cristiano Amon, Qualcomm vice president and co-president of mobile and computing products, said in a statement. 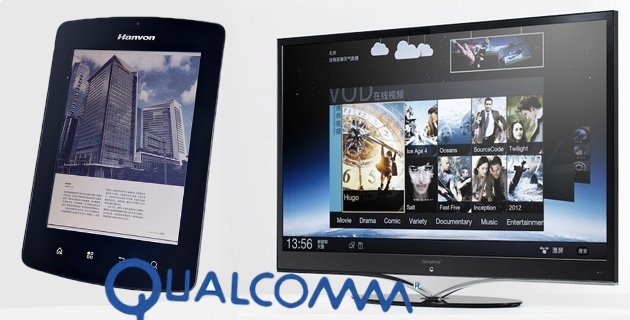 Qualcomm stated- Samples of the MSM8226 and MSM8626 will be ready to ship to interested manufacturers by the second quarter of 2013. 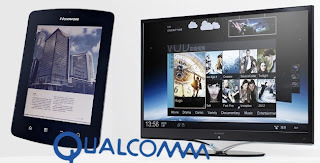 So, let us wait and watch what it is all about..
0 Respones to "Qualcomm out with 2 more QUAD-CORE CPUs for China"